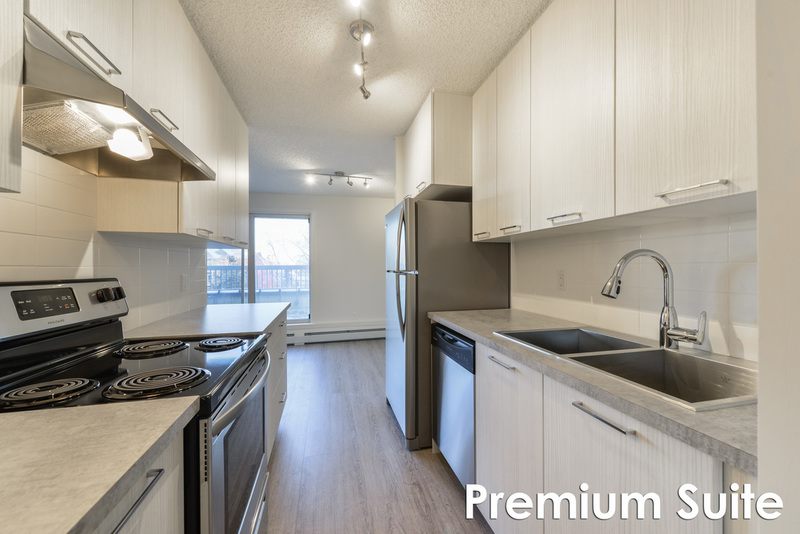 These upgraded suites are conveniently situated on the corner of Calgary Trail and 23rd Avenue. Diagonal from the desirable South Edmonton Common. Ermineskin is a family friendly building. Easily accessible to public transportation. Receive up to $4,200 OFF on select suites. Upgraded suites with modern finishes that include the essential fridge, stove, dishwasher and spacious storage rooms, some suites also have a balcony and fireplace. Suites have heat and water included in rent. Ermineskin Place has conveniences located right in the complex such as a daycare, grocery store and dance studio. 1, 2 and 2 bi-level bedroom suites available. Ermineskin Place is located near schools and bus routes. Enjoy premier shopping and dining at South Edmonton Common. From groceries to hardware, big brands to boutique stores, family restaurants to a hangout with friends, these are all available within walking distance. This family community is within easy access to Calgary Trail, 23rd Avenue and Anthony Henday. The Edmonton International Airport is only 20 minutes away. Easily accessible to public transportation.